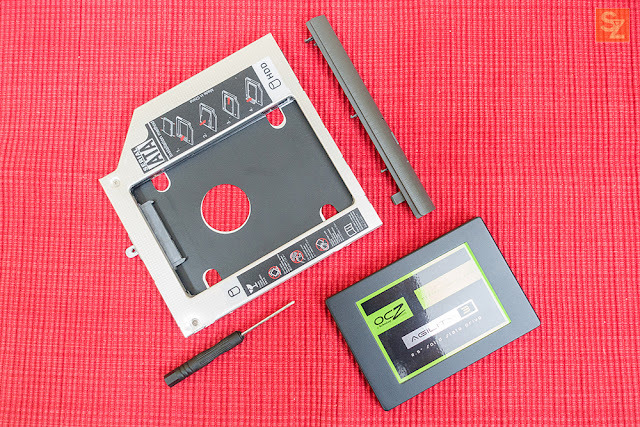 The HDD/SSD Caddy for Laptop let's you install a 2nd Hard Disk or Solid State Drive in replacement of your laptop's optical drive to let you have more storage space. 4. 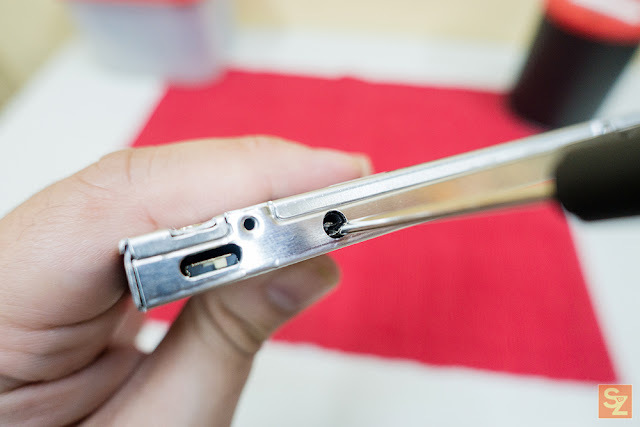 Once the optical drive is already removed from your laptop, remove the optical drive's side cover by pushing the clip as seen below. We will use the side cover on the HDD/SSD Caddy later. 5. Prepare your HDD/SSD Caddy. On this tutorial, I used my old OCZ SSD. 7. 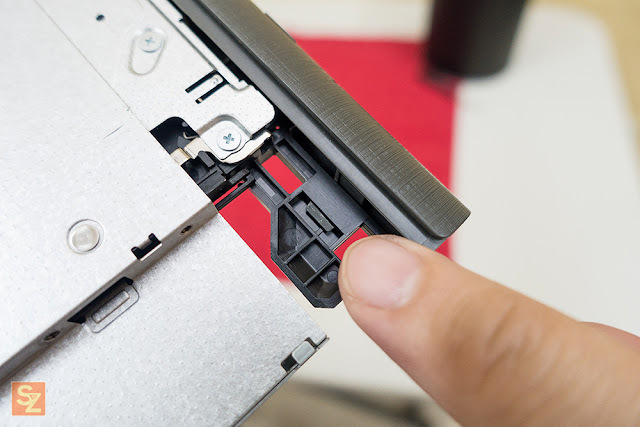 Secure the HDD/SSD inside the Caddy by tightening all the screws (2 at each side). 9. 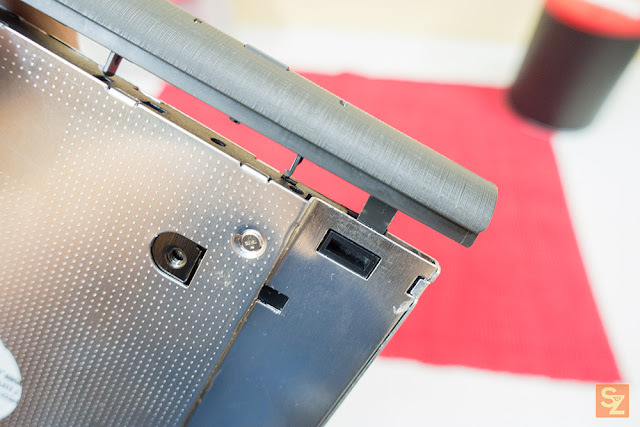 Attach the optical drive side cover that we removed earlier into your HDD/SSD Caddy. 10. 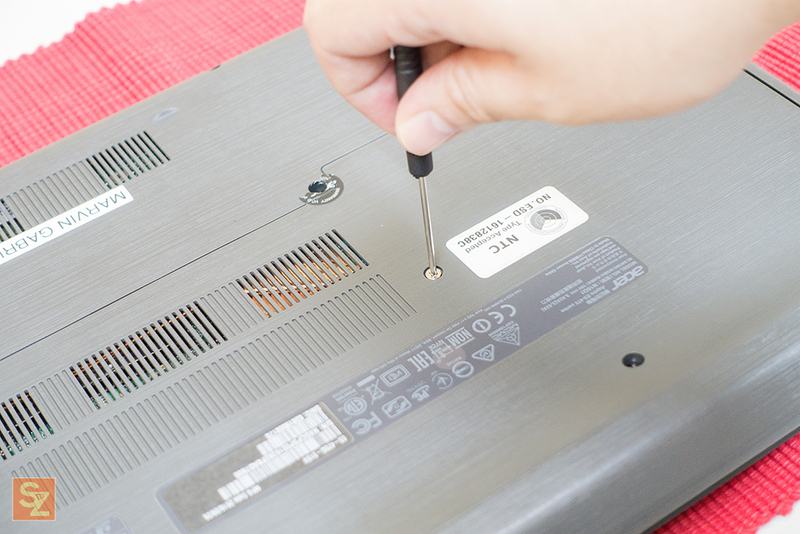 Carefully insert the HDD/SSD Caddy back into your laptop. Make sure you insert it in the proper orientation. 11. 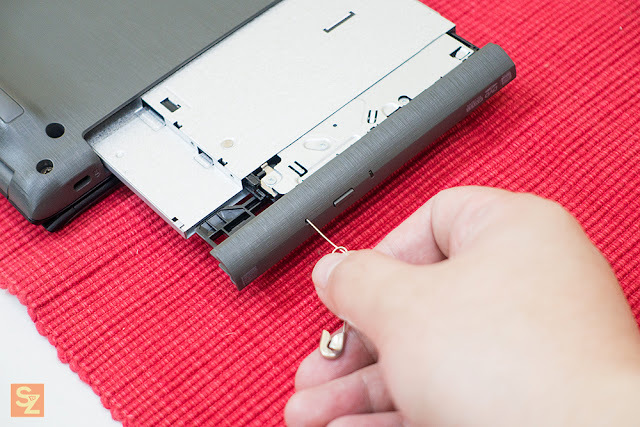 Secure the HDD/SSD Caddy by tightening the phillips screw that we removed earlier at the start of this tutorial. 12. 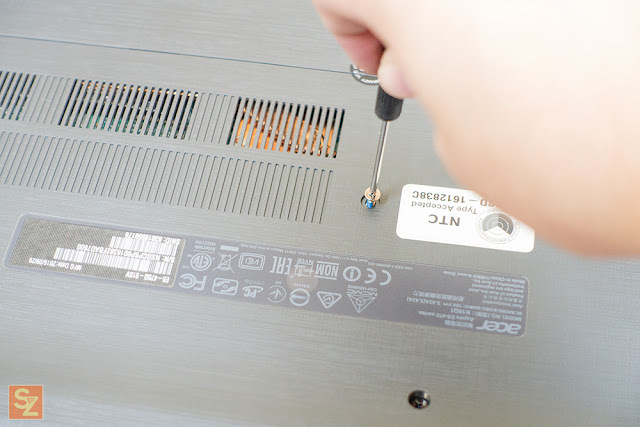 Power up your laptop and if all goes well, you now have your extra storage space.